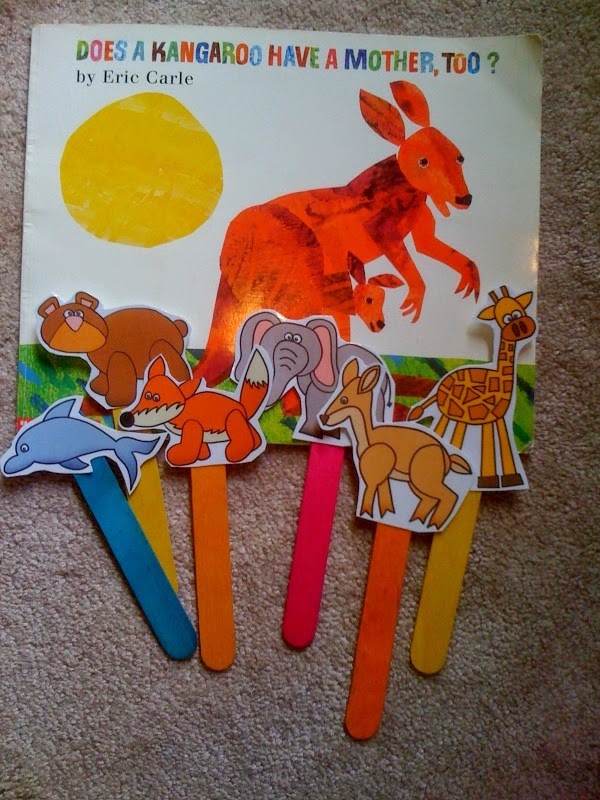 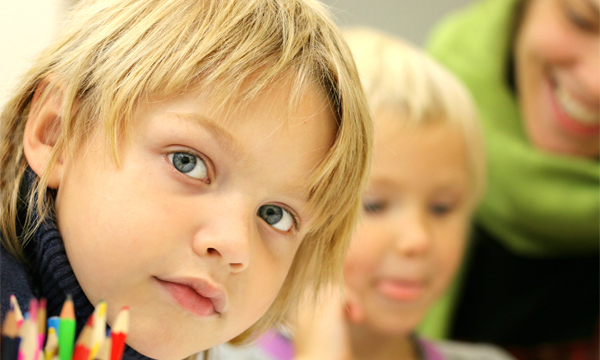 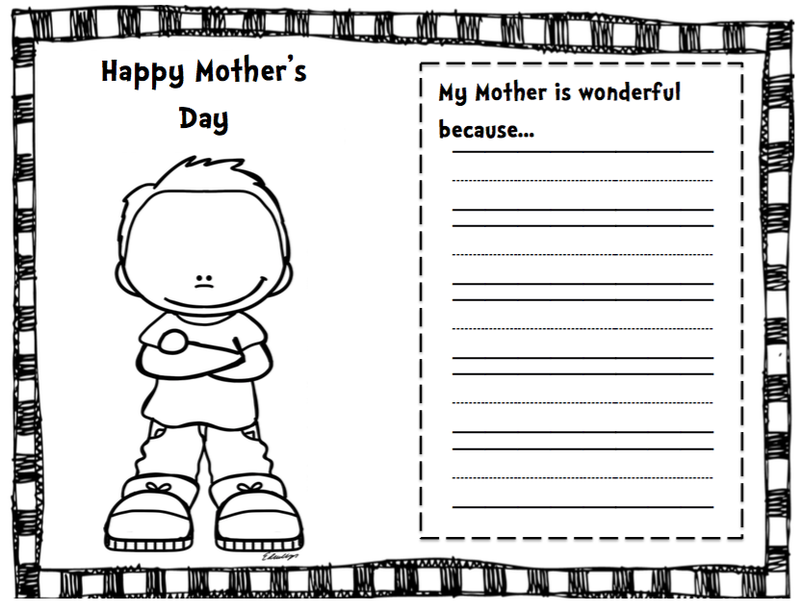 Preschool Packet "Does a Kangaroo Have a Mother, Too?" 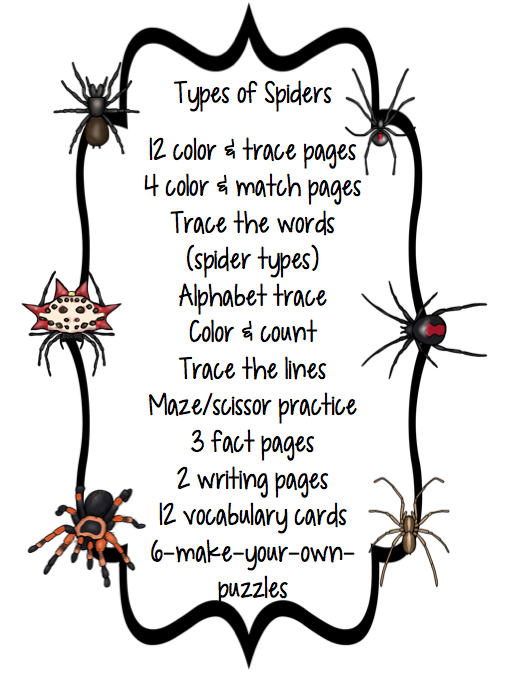 I have re-done this file and added an additional 10 plus pages! 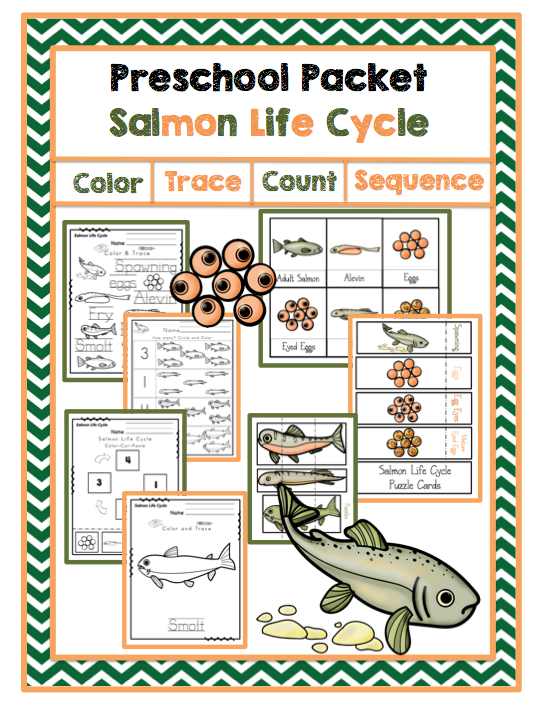 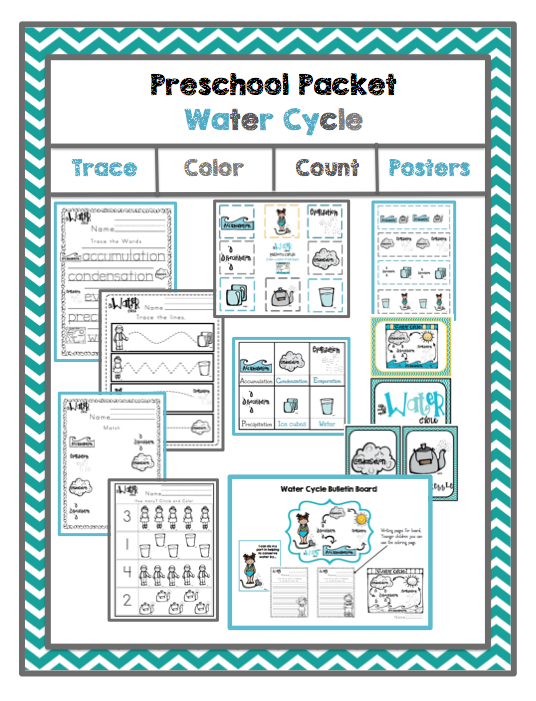 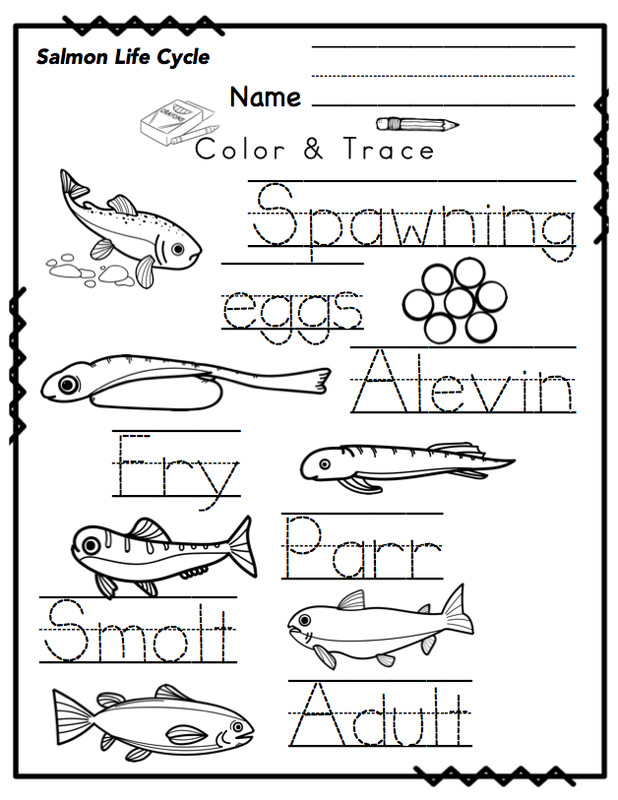 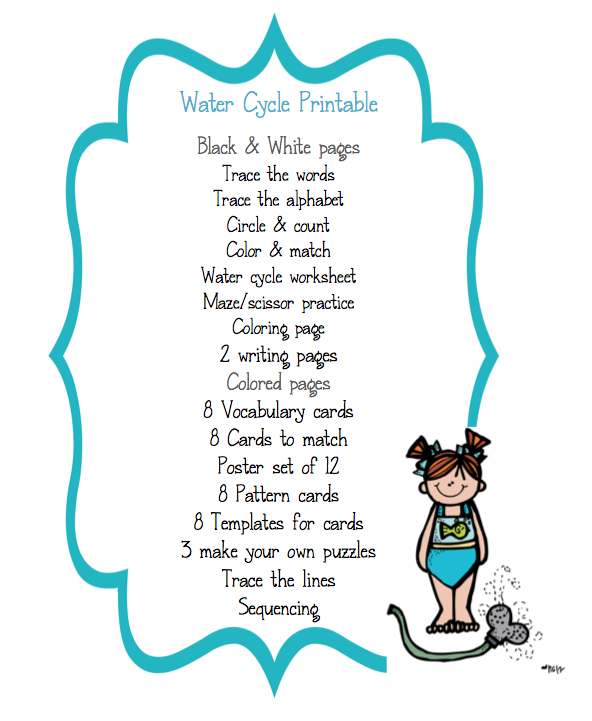 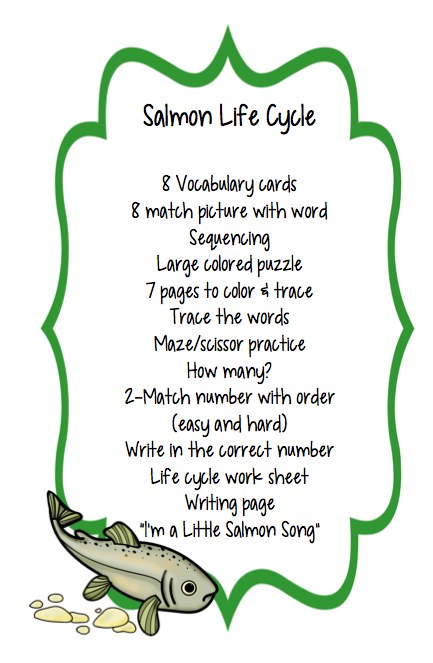 Preschool Packet "Salmon Life Cycle"
Combined 3 set to make this 1. 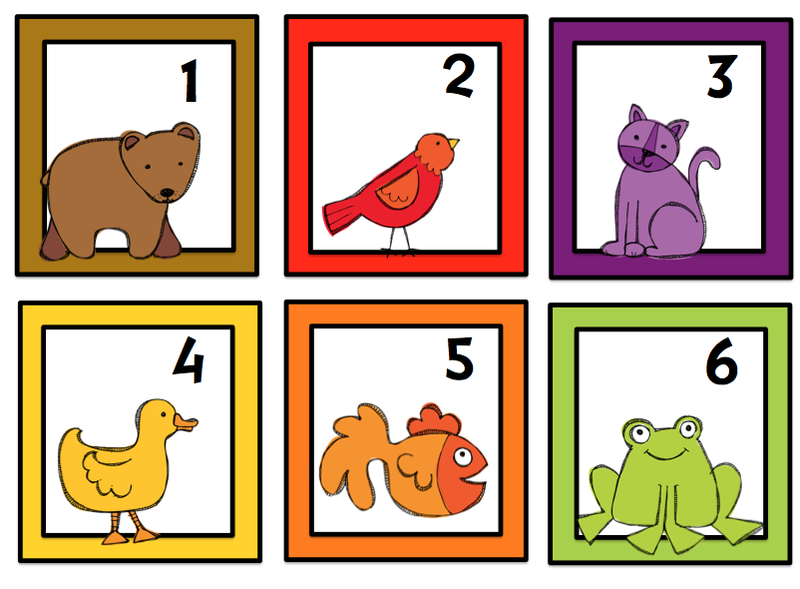 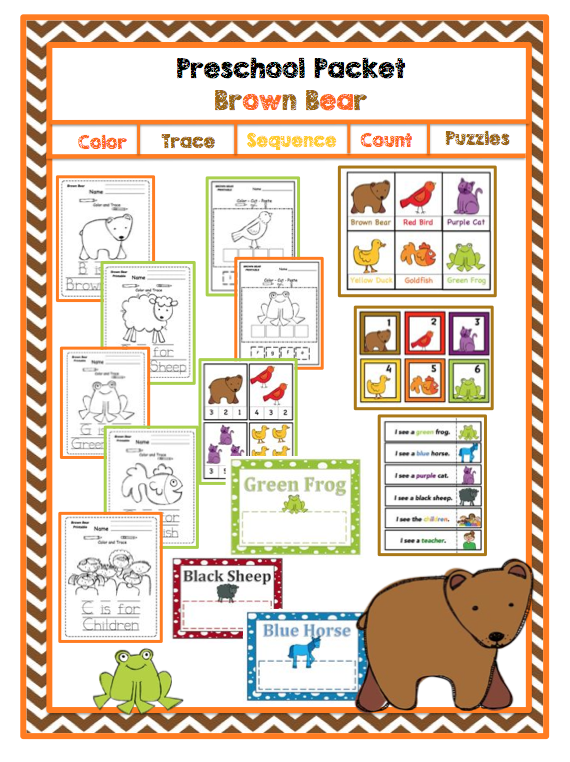 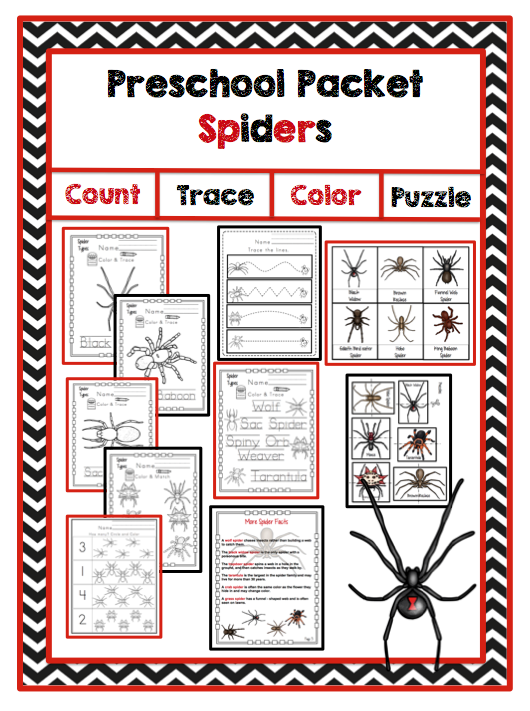 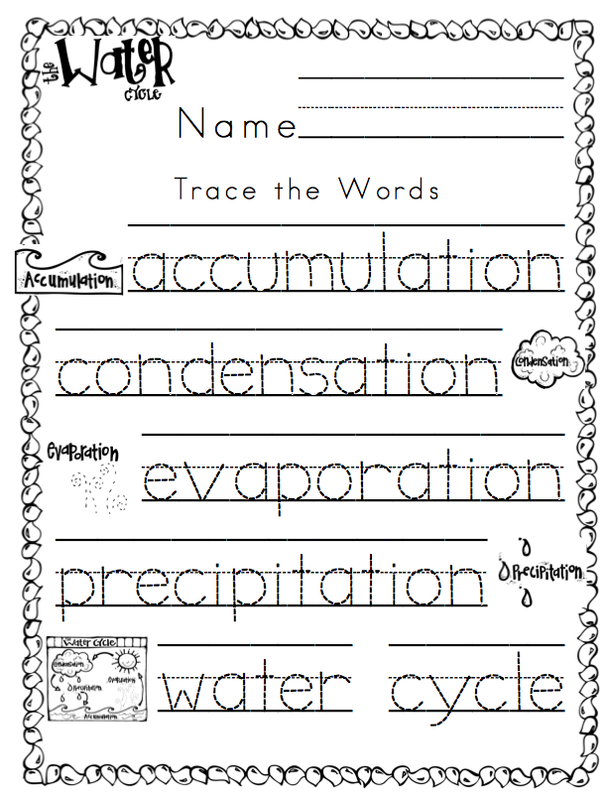 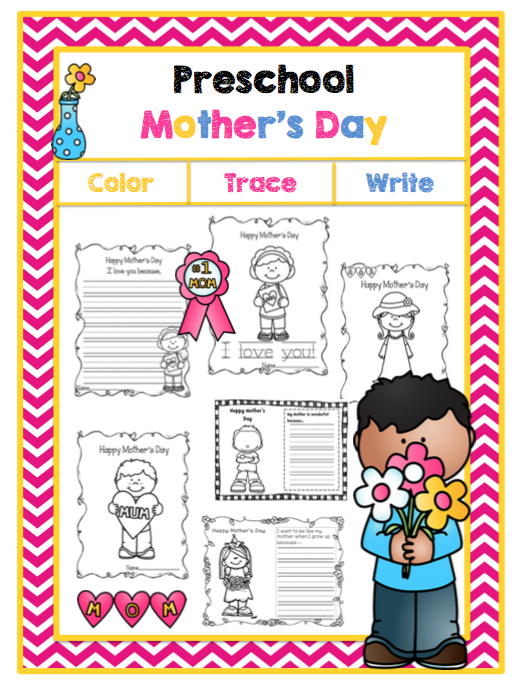 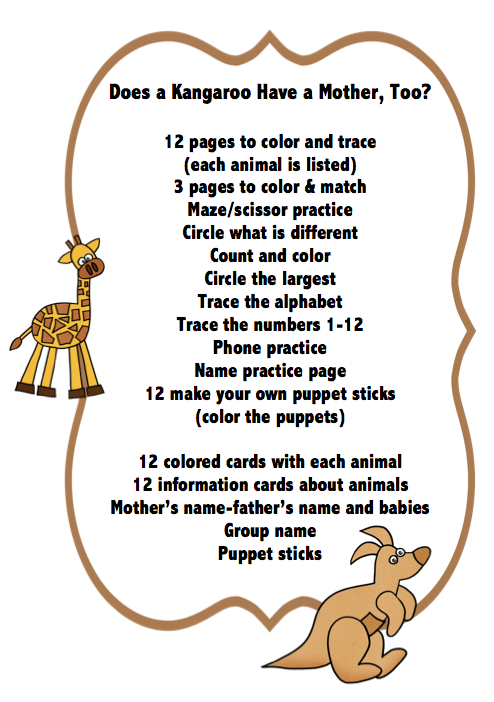 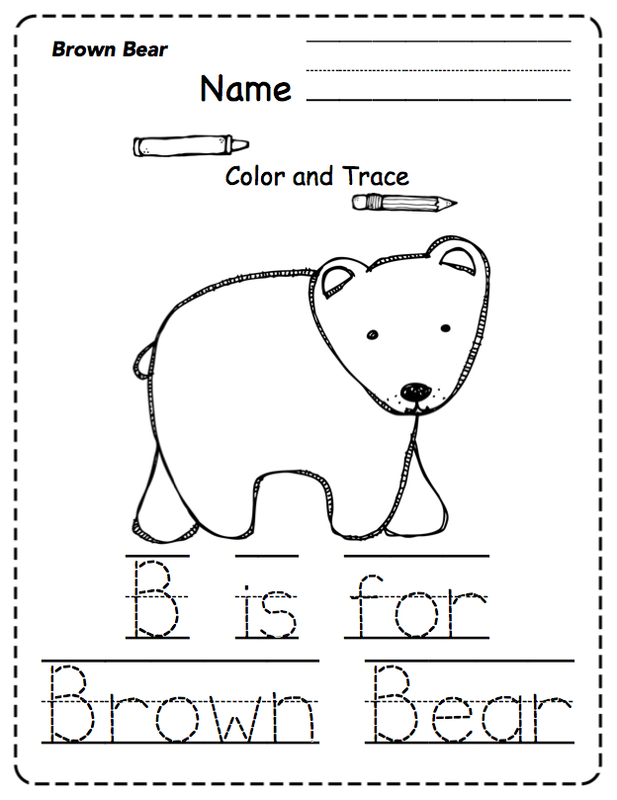 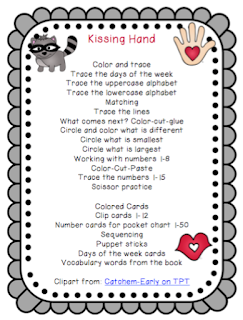 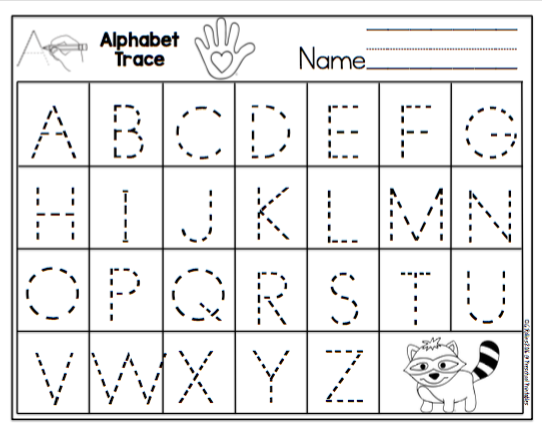 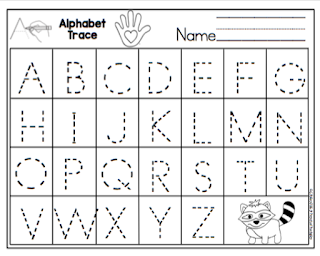 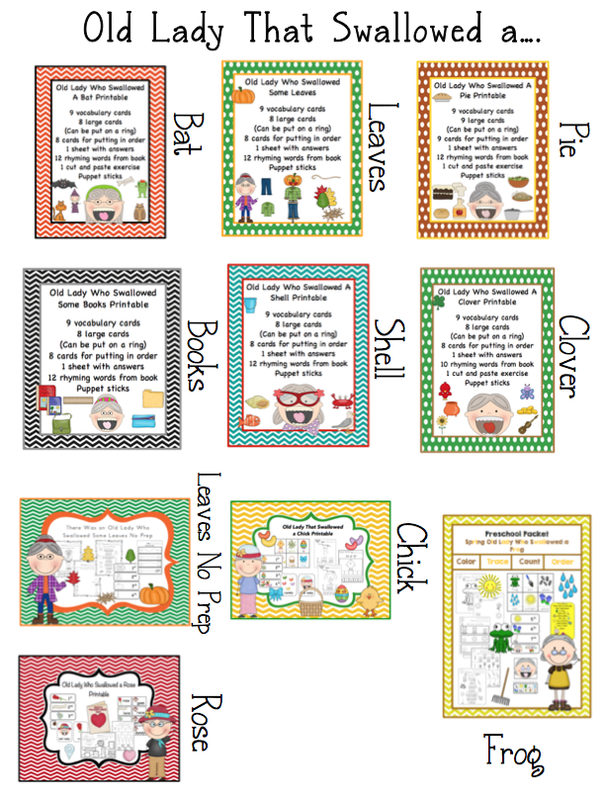 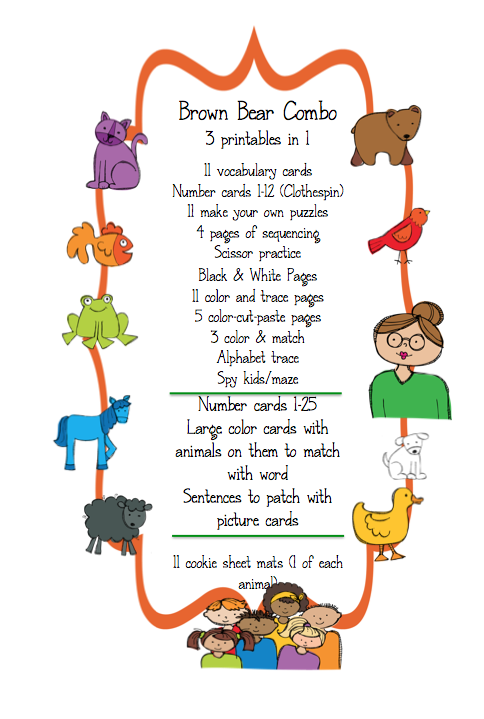 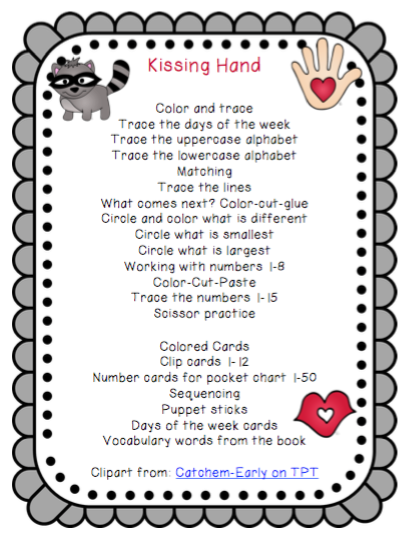 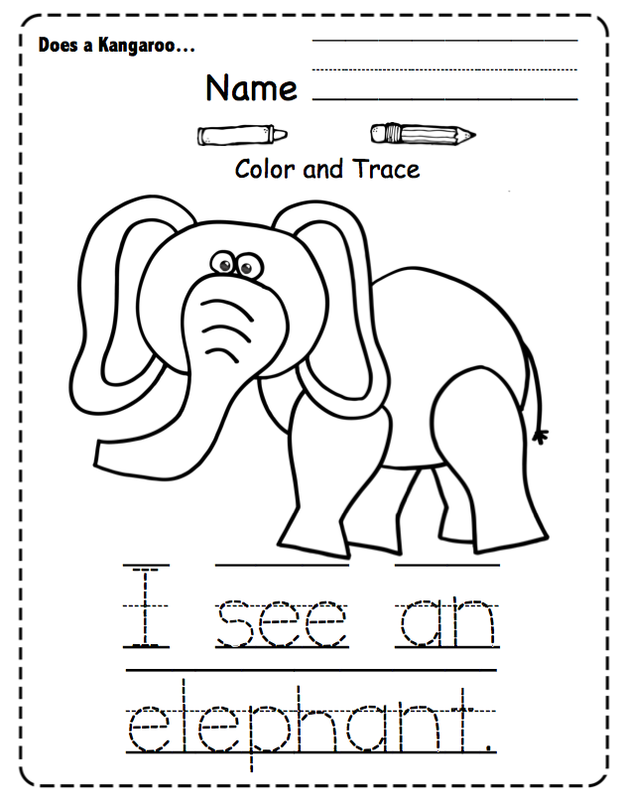 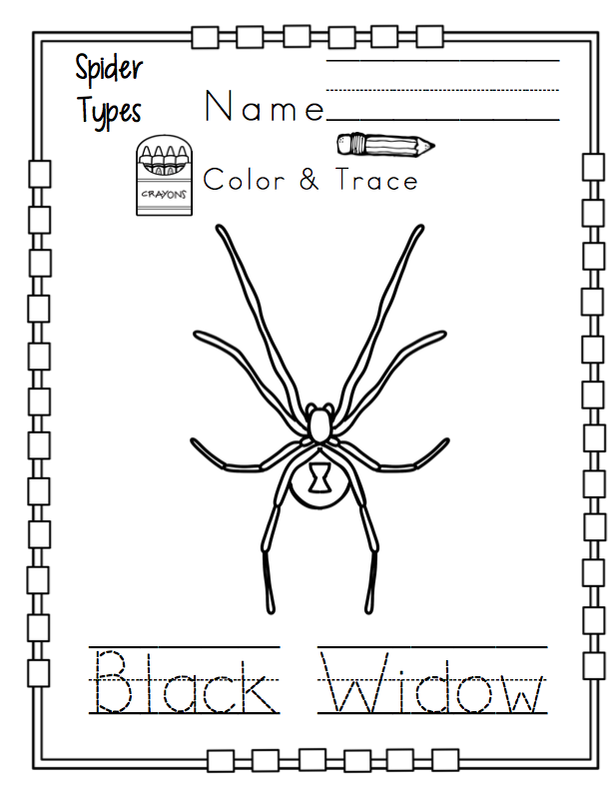 Preschool Packet "Brown Bear Combo"
This was previously 3 printables and I have combined them.